Breeding season is almost here. 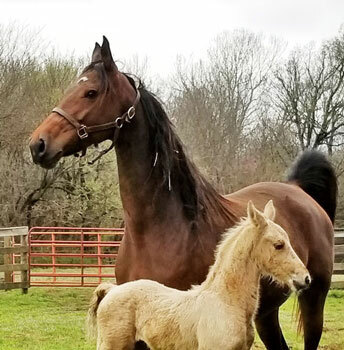 If you are looking to add to your Broodmare Band we have a numer of very nice open mares ready to breed to the stallion of your choice. We also a very nice 3 year old that could be a SUPER STAR in the up and coming Country Hunt Division. Over the years Winsdown has produced some of the best horses in that division. 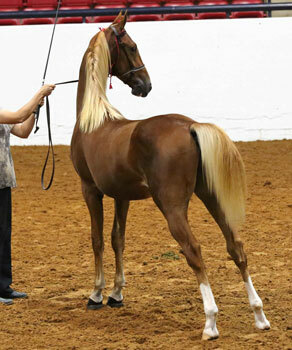 Mouse very likely can follow in the footsteps of Winsdown Prism, Rose of Windhaven, CH Emily Gray. Also noted Hunt horses sired by Winsdown Sires that include Winsdown House of Blues (by same sire as Mouse), CH Magnolia Morning and many more. 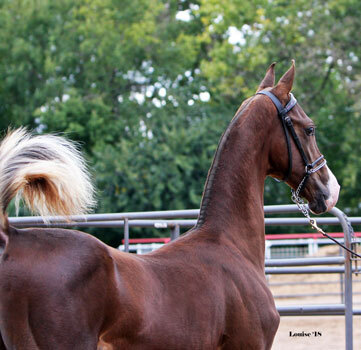 In addition we have added to this group a stunning RWC mare. 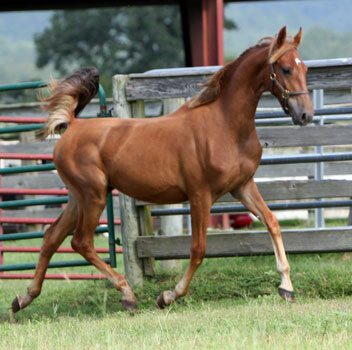 We are offering this mare as we are not in the position to do Embryo Transfers. She is avaliable at a very reasonable price. Check out For The Record to see the wonderful horses we have sold in the past that include World's Champions and World's Champion producing mares including the dam of WCC Vegas Moon. Winsdown Lady Mary by RWC sire Winsdown Westinghouse x Winsdown New Tune by WC sire Winsdown Celebration. Second dam WC dam Winsdown It's About Time by WGC sire RWC CH The Talk of The Town. Her dam is a half sister to WCC Vegas Moon. If you are looking for an absolutely gorgeous young mare here she is. Click here for full pedigree, tail female study Broodmare Hall of Fame stats and Produce record. 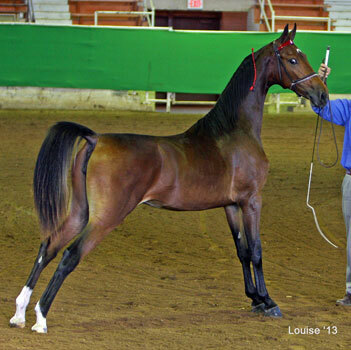 This is truly an exceptional mare. Winsdown House Mouse by RWC sire Winsdown Westinghouse x My Miss Mattie by RWC sire HS Daydream's Dignity. Vintacular is a top class broodmare. 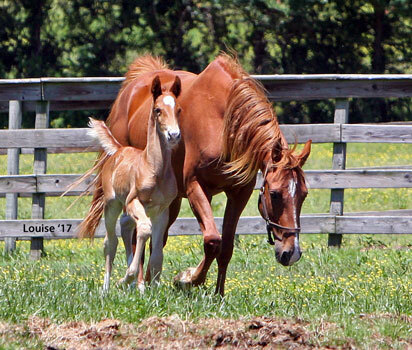 Dam of four foals all of which have shown with success. 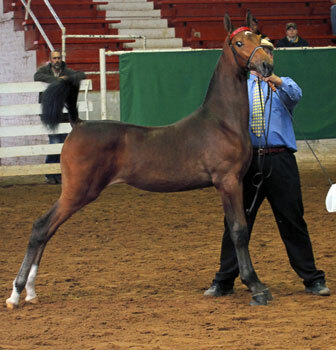 Vintacular is by WC Delirium x Vintage by RWGC and CH sire Bi Mi Sultan's Wine. She is from the female family of Broodmare Hall of Fame Maryland's Bird which includes WGC CH Mother Mary among many other great horses. 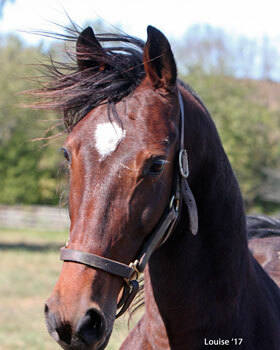 Click here for full pedigree, tail female study Broodmare Hall of Fame stats and Produce record.